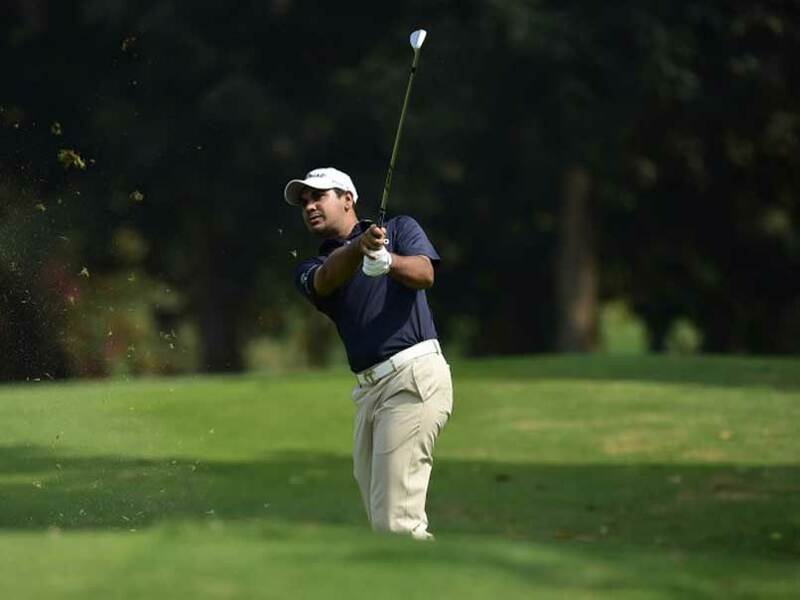 Indian golfers Gaganjeet Bhullar and S Chikkarangappa registered creditable Top-10 finishes at the BNI Indonesian Masters in Jakarta on Sunday. While Bhullar ended the week the way he began it with a bogey-free round of 67 and finished at 12-under for fifth place, Chikka was one place behind him at tied sixth. 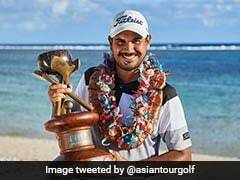 Coming close on the heels of a win in Korea the previous week, it signalled a welcome return to form for the 28-year-old Bhllar, who has six Asian Tour titles to his name. Returning from a wrist injury, he had just one birdie on front-nine but four on back-nine for his 67. He had a 66 on day one, but in between he shot 73 and 70. Chikka also had an error-free round of 67 and it helped him finish at 11-under and in Tied-sixth place. Like Bhullar, he also had just one birdie on front nine and four on back stretch at the Royale Jakarta Golf Club. Anirban Lahiri (70) was six-under for the week and Tied-31st, but he would be far from happy with that. Jyoti Randhawa (67), finally finding some form, and Arjun Atwal (74) were Tied-46th, while Rahil Gangjee (70), Chiragh Kumar (70) and Himmat Rai (75) were Tied-43rd. 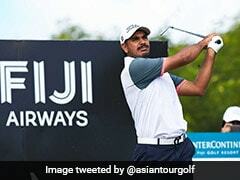 Jeev Milkha Singh (71), in the top-10 after first day, ended Tied-56th and Shiv Kapur (75), clearly not fully recovered yet was Tied-63rd and Abhinav Lohan (75) was Tied 66th. Poom Saksansin of Thailand cruised to a comfortable five-shot victory when he closed with a five-under 67 to win his first Asian Tour title. 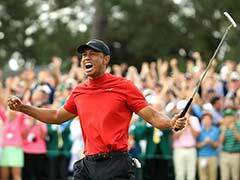 The 23-year-old held a two-shot lead at the start of the day and stayed ahead of the chasing pack by shooting six birdies against one bogey to finish on 18-under-par 270. Poom had only two bogeys in the entire week. Bhullar said, "I played well for three days. Today was in the first in a long time that I hit 14 fairways and 18 greens. A 62 was definitely out there. I'm pretty happy the way I played after winning last week. This course is one of my favourites on the Asian Tour. 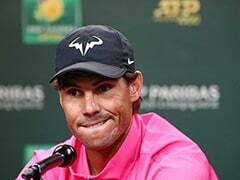 I'm glad that I was in contention during the week." Thai teenagers Phachara Khongwatmai (68) and Suradit Yongcharoenchai (68), both aged at 17 years old, and Japan's Masahiro Kawamura (70) settled for tied second place. Gaganjeet Bhullar finished fifth at the Indonesian Masters. Bhullar had led the standings after the first round. S Chikarangappa finished sixth at the event.